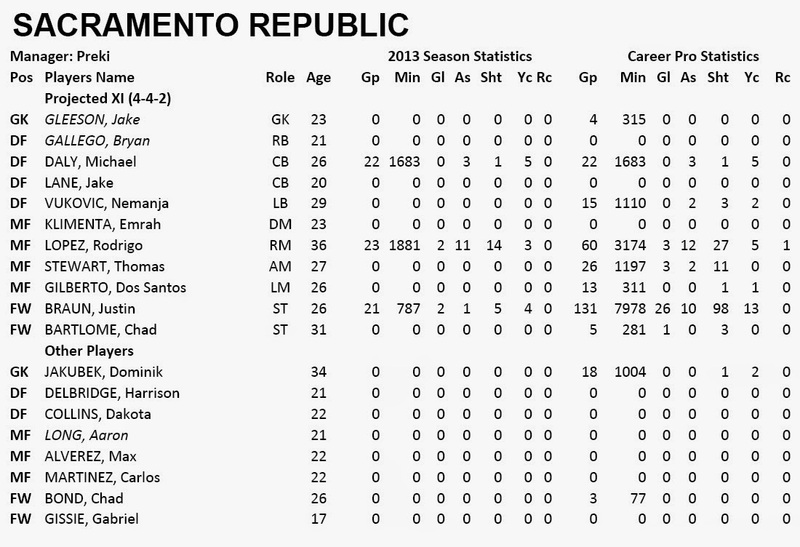 Analysis: The Sacramento Republic are the third new club in the league and are coached by Preki. Well known to most Toronto FC and MLS fans, Preki was one of the top players in MLS but his coaching track record hasn't met up with expectations. 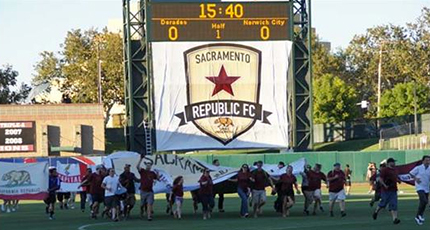 The club has the least pro experience of all teams in the league but have signed former MLS players Bruan and Gilberto and have created a relationship with the Portland Timbers. This flow of players makes me feel that Sacramento will be more successful than Arizona who currently doesn't have one.